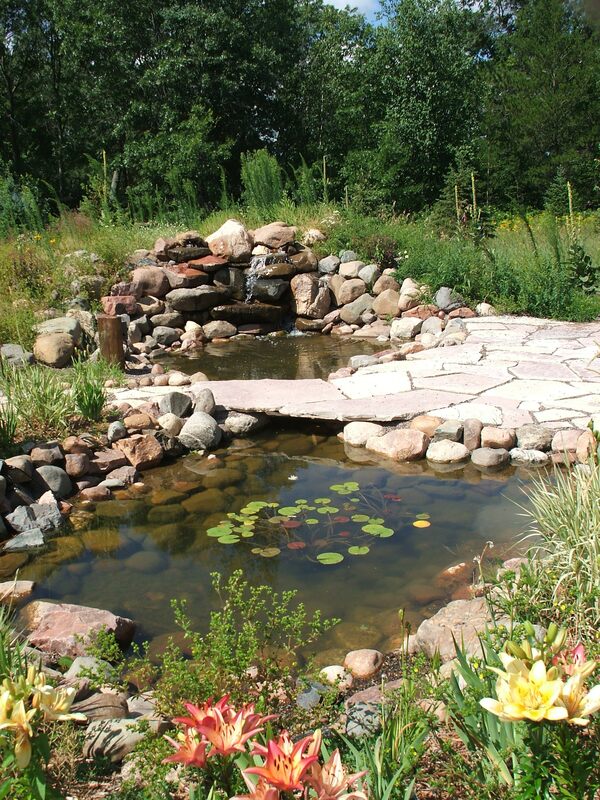 If you’re looking for a landscape designer, you’ve come to the right place. 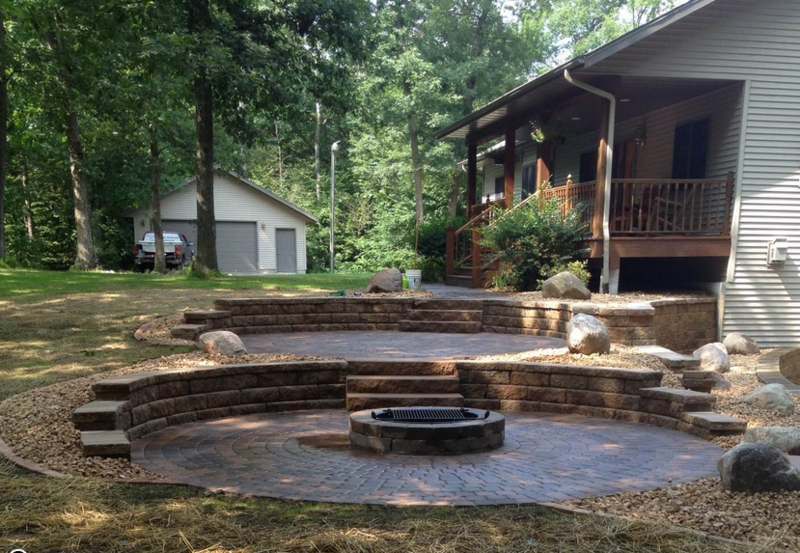 Here at Meyer Landscaping we offer a wide variety of landscape services to transform your yard into a beautiful, useable space you can be proud of. If you can imagine it, we can create it. Having trouble finding just the right vision? We also offer full landscape design services to help you plan the property of your dreams. 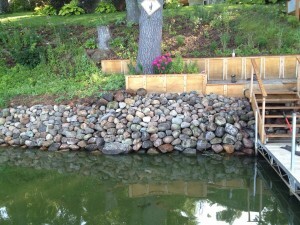 Landscaping is one of the most cost effective investments you can make to your home. 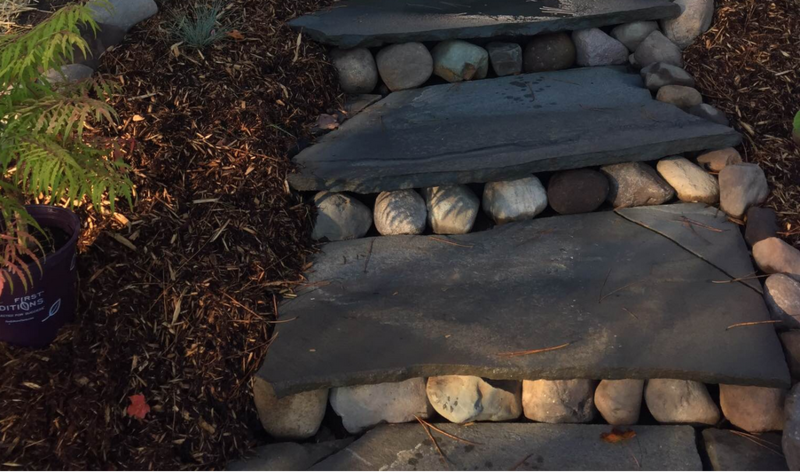 Putting even a small amount of effort into improving the grounds around your home can result in greatly enhanced appearance, which translates into increased value. It’s certainly one of the most enjoyable investments you can make as well! Proper landscaping creates beautiful outdoor space that you’ll enjoy spending time in and will feel deep satisfaction in owning. Adding plants, shrubs and trees to your yard is an easy way to be good to the environment. Growing plants will filter dust and contaminants from the rainwater and help to improve air quality. 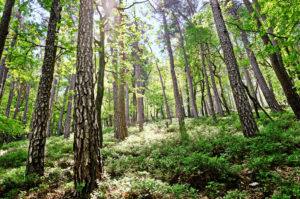 Trees can help shade the house and lower heating costs. 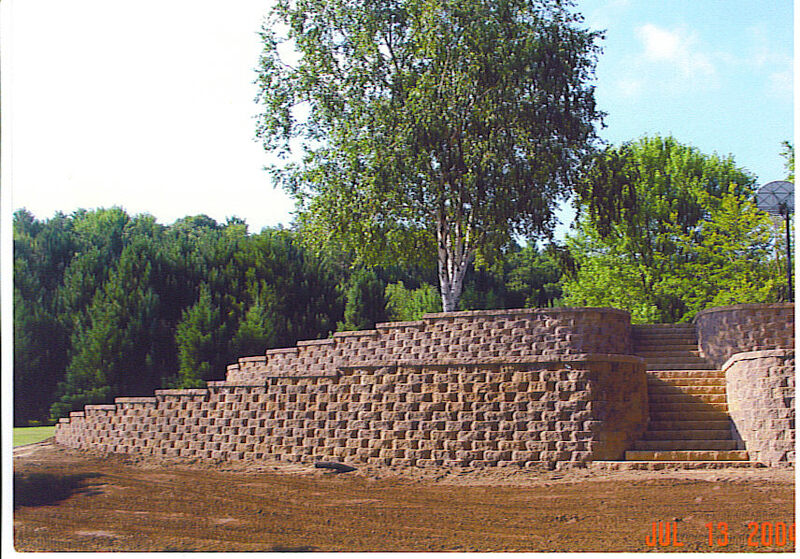 Hillside plantings and retaining walls can prevent erosion and even reduce the risk of mudslides. Not only does a well groomed house add to your property value, but it is a great opportunity to show your own personal style. Your garden can have as much personality as any room in your home! Water features, walls and patios, intricately planned garden beds or carefree cottage garden, color themes or a rainbow effect your yard is a place to decorate outdoors. The first impression most guests will have of your home is the front yard. Welcome visitors with a beautiful and flourishing garden intricately planned by a landscape designer. Being around nature is great for decreasing stress levels, and that’s part of our goal for you here at Meyer Landscaping. We want you to enjoy your yard, from start to finish. 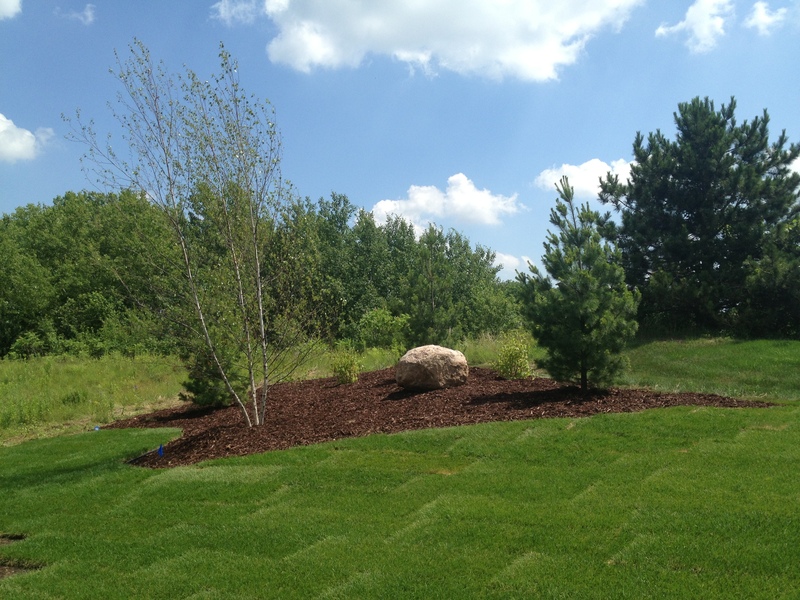 We offer landscaping services to beautify any part of your yard, from little projects to overhauling the entire property. 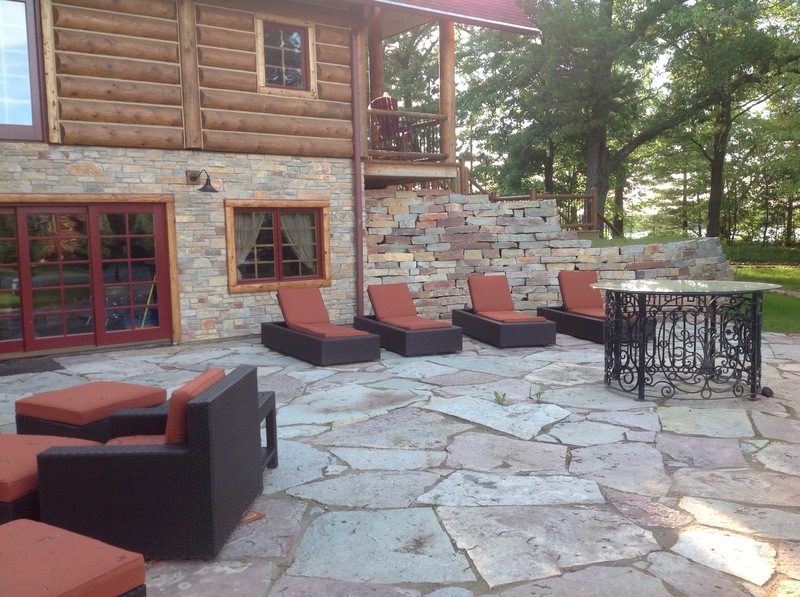 We offer softscaping with plants and trees, water features, stonework, patios, walls, steps, firepits, outdoor kitchens and more. 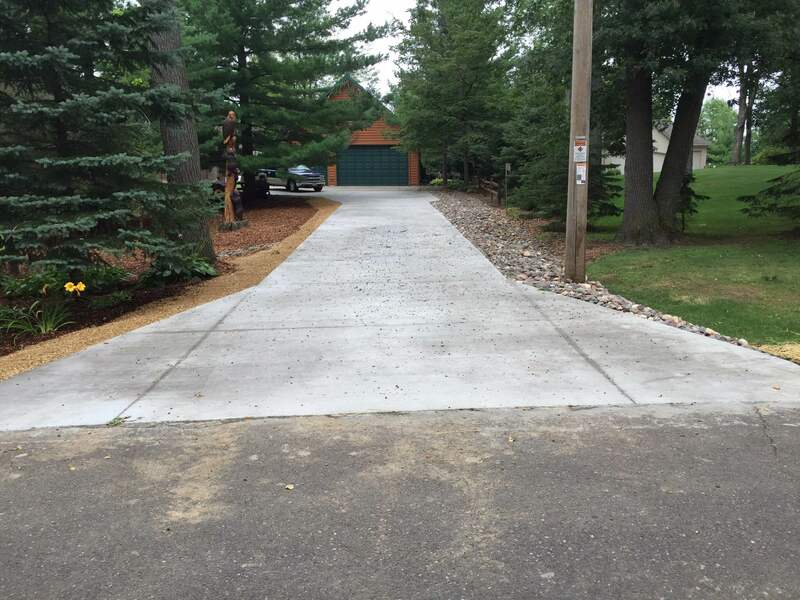 After your yard is installed, we can even arrange to care for it with regular mowing, tree trimming, and snow removal. If you want a change, but aren’t sure what’s right for your location, our landscape designer and team can help you design a yard you and your family will love to spend time relaxing and playing in. Call us to get started today. Since every project is unique and designed to serve your individual needs, this is only a basic list of some of the services that we provide.